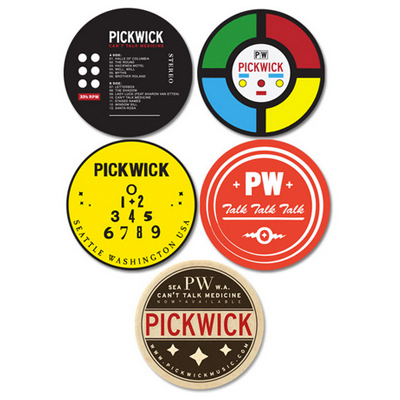 Today FYM is excited to share a few of our recent design projects for Seattle's Pickwick. 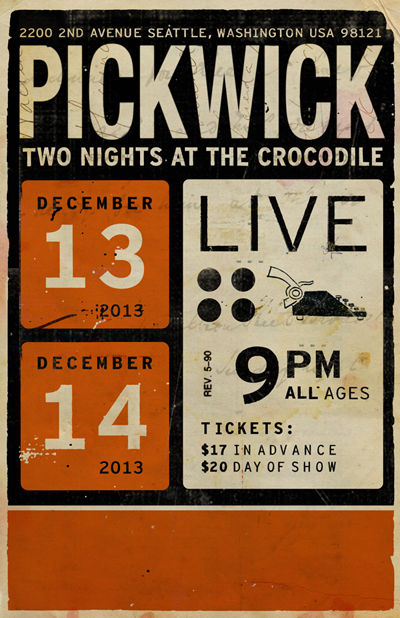 The first is pictured above, Pickwick today announced they will be performing TWO nights in a row at the historic Crocodile! 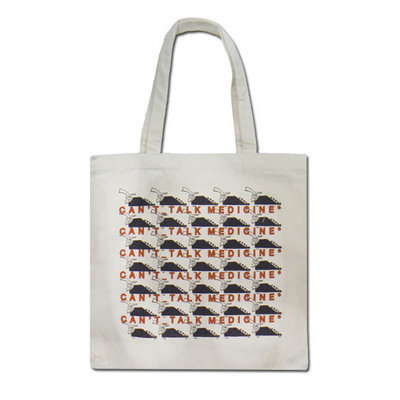 If you can't wait until December to see them, find the band on the road this Fall; touring with Neko Case and Black Joe Lewis (see the full list of tour dates HERE). 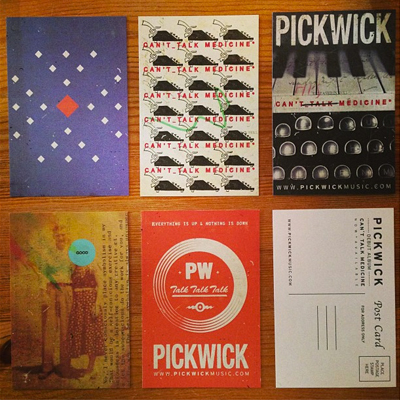 Below we have also included other design projects we have done for Pickwick over the past couple months. 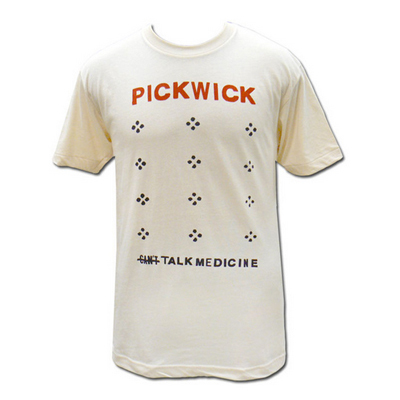 It's always a pleasure working with this band, visit their merch site HERE. Cheers, FYM.